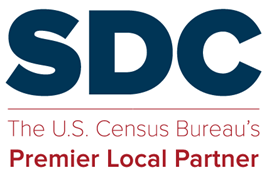 Here is a letter from the steering committee (sent on behalf of the SDC network) suggesting and requesting improvements to the 2010 Census Rapid Response Reporting System. I did not receive the census. I received the letter telling me to expect it. I have seen others receive theirs. How do I get one? Where is it explained on the web site?